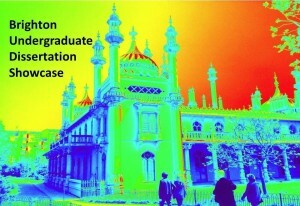 BUDS is the Brighton Undergraduate Dissertation Showcase, an annual conference open to all Level 5 and 6 students in SASS. Final year students get to experience presenting their findings to a large audience and fielding questions, other level 6 students get to experience an academic conference first hand and ask questions, and level 5 students get to learn about what a dissertation entails, from those with the most up-to-date experience! This year, BUDS 2015 is on Wednesday 20th May 2015. We’ve got a record number of 18 fabulous speakers, covering a huge range of different topics! The conference will be in three parts with three sessions running in parallel during each part. 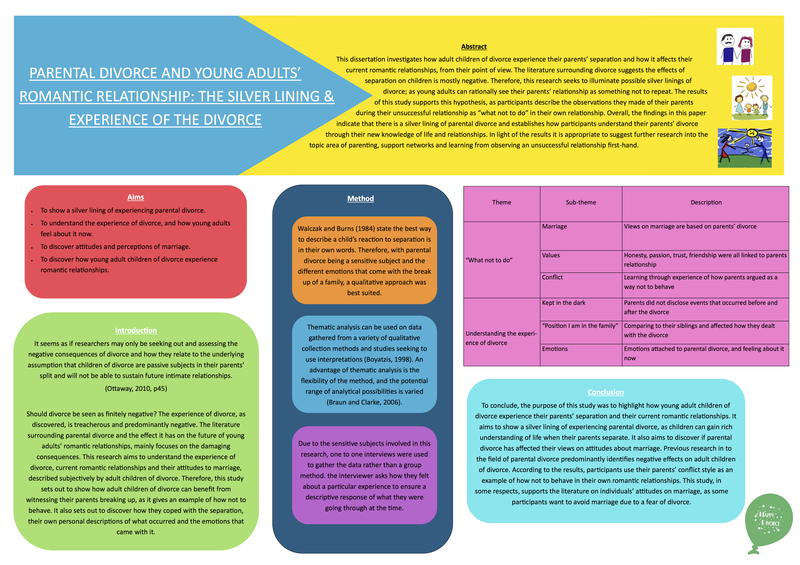 If you are a Level 5 or Level 6 SASS student, and even if you are presenting, you must register for BUDS 2015. Firstly, please take a look at the conference abstracts by clicking here. Choose one session from the red part, one sessionfrom the blue part and one session from the green part and then click here to register your details and session choices. You can also tell us about any specific dietary needs you have, as food and drink will be laid on too!